Thimbles is an heirloom sewing, smocking and embroidery shop located in the Patton Creek Shopping Center in Birmingham (Hoover), Alabama. 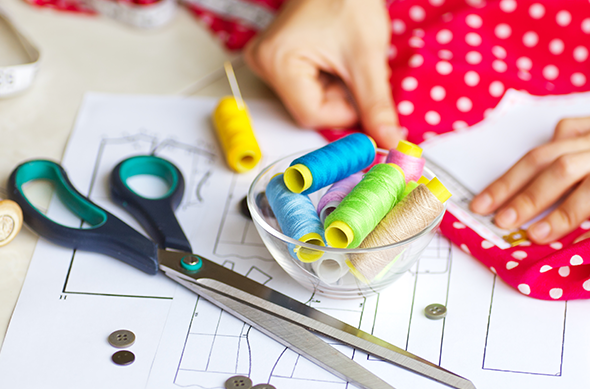 We offer the area's largest selection of fine fabrics for children's clothes, applique, and quilting. 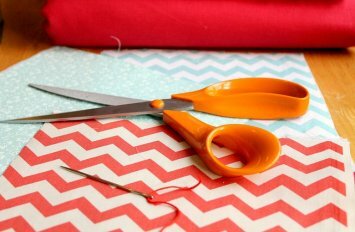 We carry high quality, great-priced fabrics by your favorites - Michael Miller, Riley Blake, Fabric Finders and more. We also, of course, carry awesome patterns by Children's Corner, Bonnie Blue, Violette Field Threads, Sis Boom, Ginger Snaps and more. As well, we are the proud home of Maggie's Classics patterns and Cheri Williams patterns. 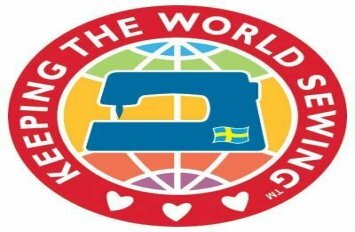 We are an authorized dealer for Husqvarna Viking sewing, embroidery, and quilting machines and sergers. We also love teaching lots of classes! 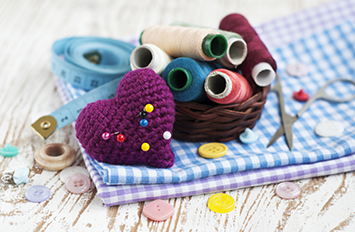 We offer fun classes in sewing, quilting, smocking and more. 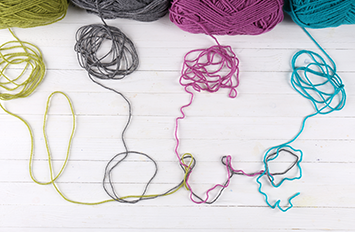 Check out our classes page for pricing and details. Enter your email address to receive coupons and sales info!